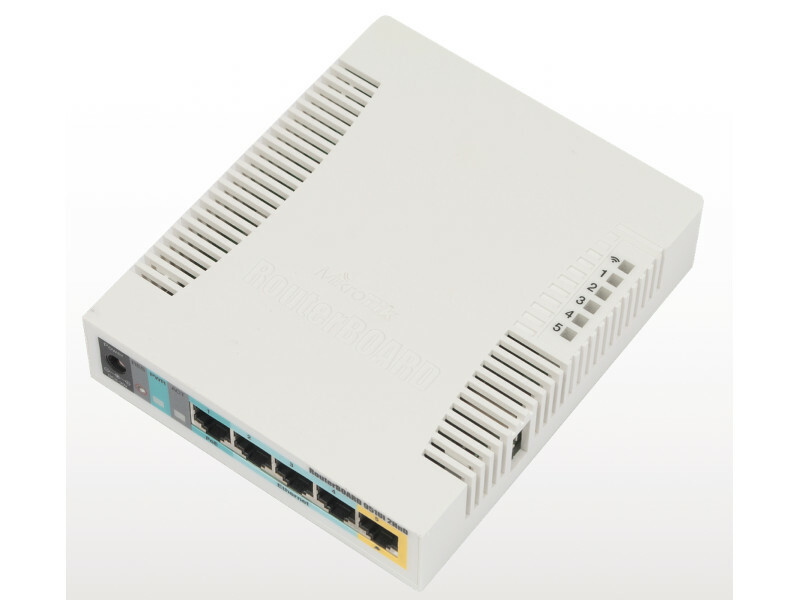 There have been many questions asked via phone calls and via the MikroTik forums about MikroTik gigabit devices and problems talking to the commonly used ECI modem in FTTC (BT Infinity) connections. 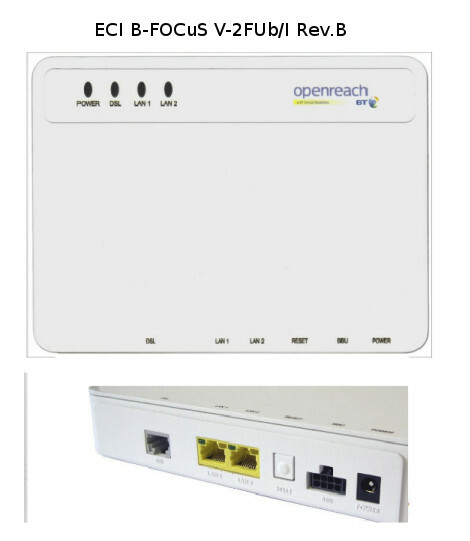 The problems come from a failure to negotiate the link speed on MikroTik gigabit speeds which normally results in a 10mb link being established as opposed to the 100mb full duplex link we expect, a solution can be achieved with the 2011 series routers by using the 10/100 fast Ethernet ports which negotiate fine. MikroTik has now claimed to have fixed this issue with the latest shipment of Routers. 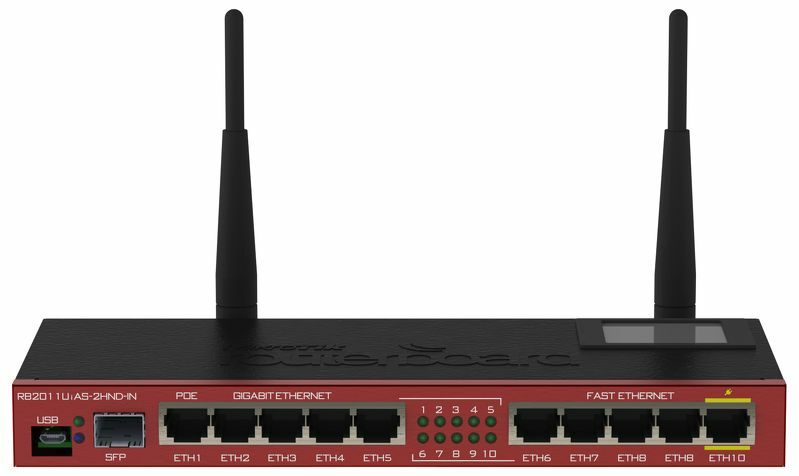 Please let us know when ordering if you intend to use the Mikrotik with a FTTC ECI modem and we shall endeavour to source one of the latest units.